Iran has conducted missile and radar tests, with the military vowing to fire “roaring missiles” if the country is threatened. It comes as the US hits Iran with more sanctions and the Pentagon brands Tehran the biggest state sponsor of terrorism. The drills are aimed at testing home-made missile systems, radars, command and control centers, and cyber-warfare systems, Iranian state news agencies reported, as cited by Reuters. If Iran’s security is threatened, Tehran will not hesitate to retaliate, the military added in separate remarks. “We are working day and night to protect Iran's security. If we see [the] smallest misstep from the enemies, our roaring missiles will fall on their heads,” the head of the Revolutionary Guards' aerospace unit, Brigadier General Amir Ali Hajizadeh, was quoted as saying by Tasnim news agency. 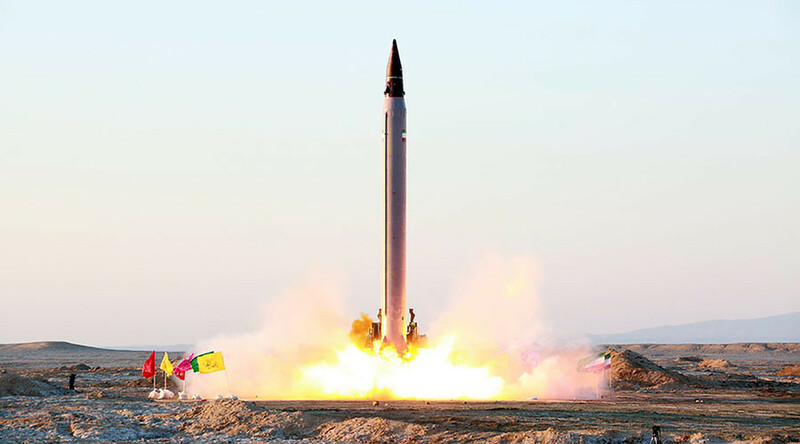 On Friday, the US imposed fresh sanctions related to Iran’s missile program, blacklisting 13 individuals and 12 businesses. Earlier the same day, the world witnessed a full-out Twitter war: US President Donald Trump tweeted that “Iran is playing with fire,” and that he would not be as kind as Obama. “It does no good to ignore it. 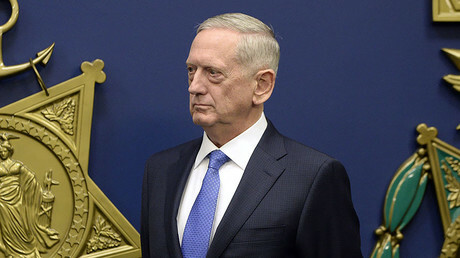 It does no good to dismiss it and at the same time I don’t see any need to increase the number of forces we have in the Middle East at this time,” the Pentagon chief said at a press conference in Tokyo on Saturday. “We always have the capability to do so but right now I don't think it’s necessary,” he added. On Monday, Fox News quoted US officials as saying that Iran had carried out medium-range ballistic missile tests, and Iran confirmed it. A historic agreement between the US and Iran stated that Tehran would curb its nuclear potential significantly, but not entirely, reducing the number of its centrifuges by two-thirds. The deal also obliged Iran to cut its uranium enrichment program below the level necessary for bomb-grade material, with the country’s authorities agreeing to reduce its enriched uranium stockpile from around 10,000kg to 300kg for 15 years. In exchange, the US lifted long-standing sanctions against Tehran.